Maher Cissoko is the youngest son of a griot family from the Casamance region of southern Senegal. His wife and musical partner Sousou is from a Swedish musical family and took up playing the kora as a young woman. They’ve made three albums together; this new one is just beautiful. The characteristic Casamance musical style is mellow and highly melodic; it speaks directly to first-world listeners who prize similar characteristics in their own local folk music. Maher is superb on kora and Sousou is no slouch, although their stronger configuration has Sousou providing harmonic structure on guitar. Both are strong singers, and their two-part harmonies can be breathtaking. 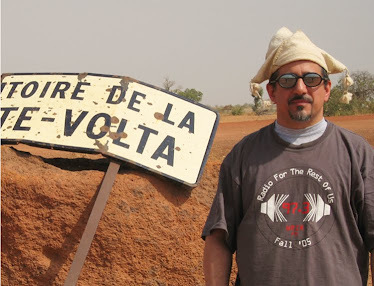 Tracks 1 and 9 sound like they could be right out of the Mande tradition; 2 is more like European folk music with Senegalese flourishes; 5 is an original clearly inspired by Orchestra Baobab’s same-titled classic. 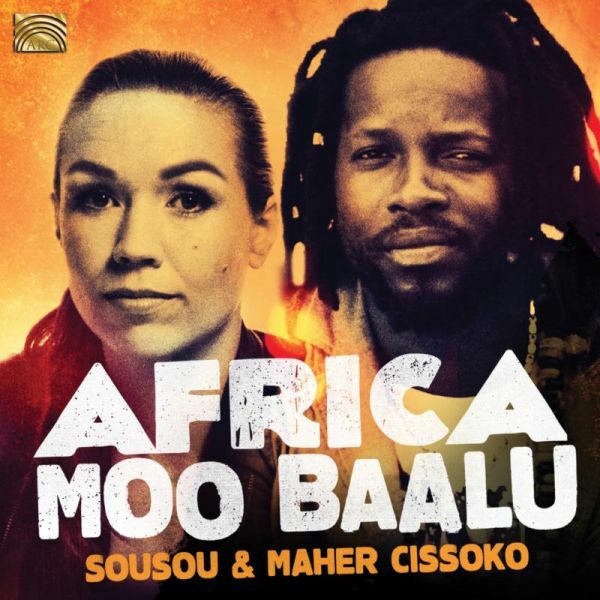 What Sousou & Maher are doing here goes well beyond the concept of Swedish-Senegalese fusion music – it’s simply their own personal sound. One of the best, most original West African neo-traditional albums I’ve heard in a long time.